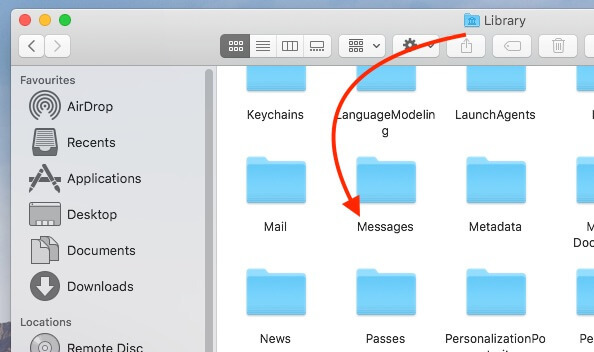 Are you looking for old messages and some attachments on your Mac? 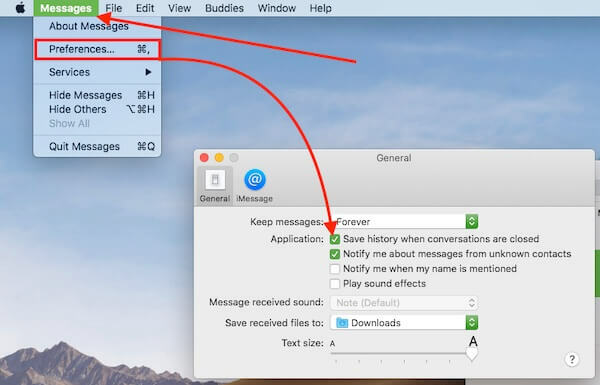 Then don’t worry there is a simple way to get messages and attachments of past conversations of iMessage on Mac. iMessage files stored on Mac in All MacOS versions (MacOS Mojave, MacOS High Sierra, Sierra).The backup of iMessage is stored locally on Mac by default, not on Apple servers unless you take backup to your iCloud storage. By default, Apple Doesn’t allow permission to access or view save iMessage history or log file from your System. Here’s the simple guide to access System Log of your Mac’s iMessage. Keep in mind that both the Archives folder and Attachments folder works differently. The attachments folder stores the videos and images that you have exchanged in iMessage with your friend. On the other side, the archives folder stores the messages that you have saved or closed the conversation in iMessage. Besides, the chat.db keeps all the data of the current and old message histories of iMessage. Where is the iMessage log file store on Mac? Step #2: Now hold down the “Option” key. Step #3: Open “Library” from the “Go menu”. Step #4: Next, click on “Messages” and the Archive folder. There you will find two folders one is Archive and the other is Attachments and also you will see “chat.db” labeled database. 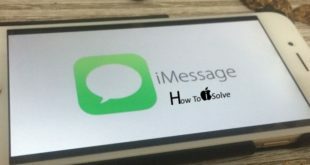 The alternate method to find saved log file of iMessage conversation using Command line. 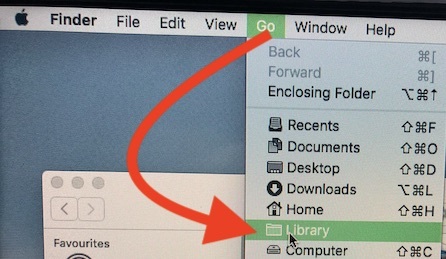 Run this command on Finder profile. Even you can also retrieve your messages from the saved chats which are located in the following path. Step #2: Click on the “Go menu”. 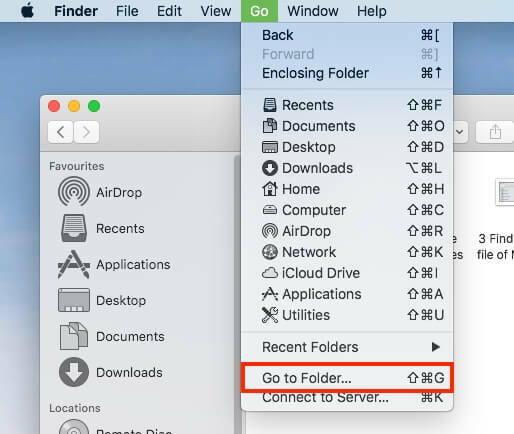 Step #3: Next, open “Go to Folder”. If you need to use or track old iMessage conversation in future, then you can set default settings for all Messages conversation. That automatically saved on Drive if closed. Probably there are chances that your Mac isn’t allowed to store the iMessage log files because you haven’t enabled that option. So take a look and allow Mac to store archives and attachments. Step #1: Launch the “Messages” app. Step #2: Then, click on “Messages” and then open “Preferences”. Step #3: Click on the “General” tab. Step #4: Next to the Application, enable the “Save history when conversations are closed”. 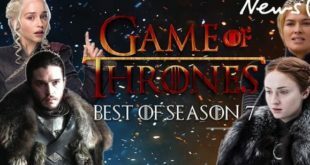 If you like this post, Share with your friends. This is a great tutorial while you lost Messages app on Mac or Corrupted after the update or Whatever reason. You can use this backup folder for restore live or ideal conversation for the future use.